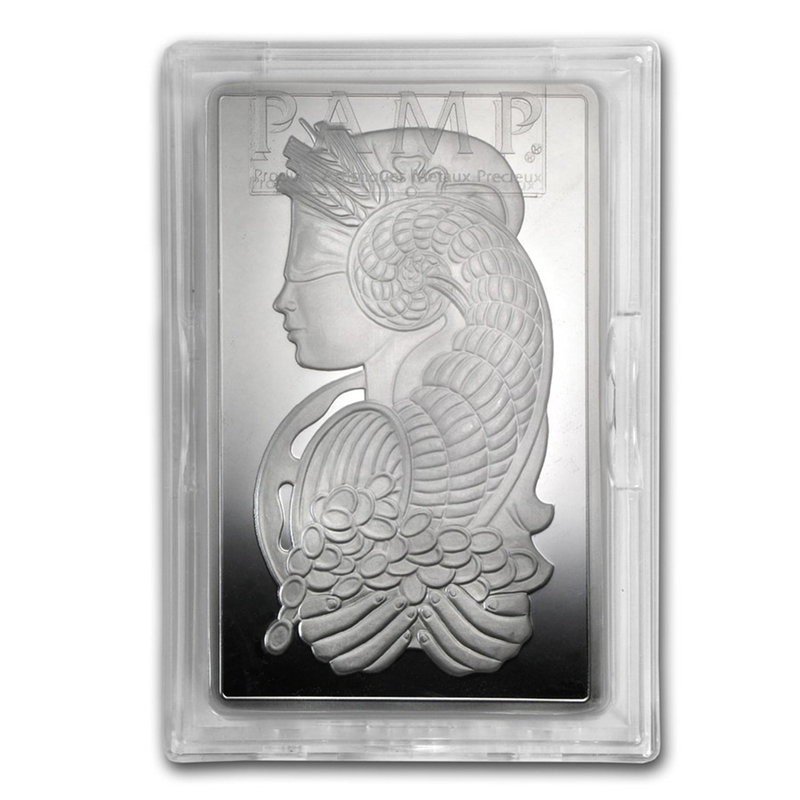 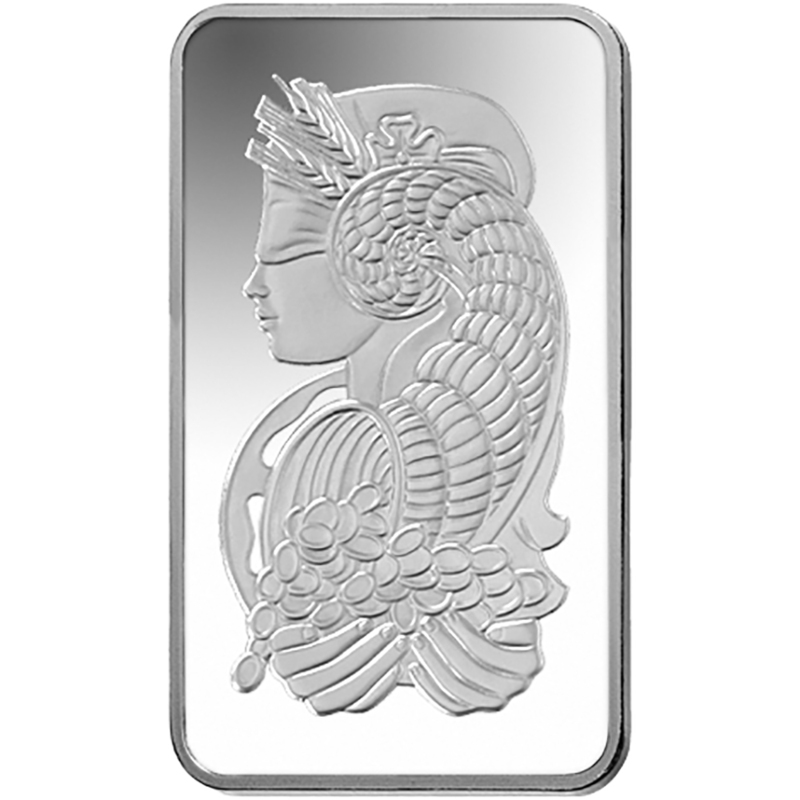 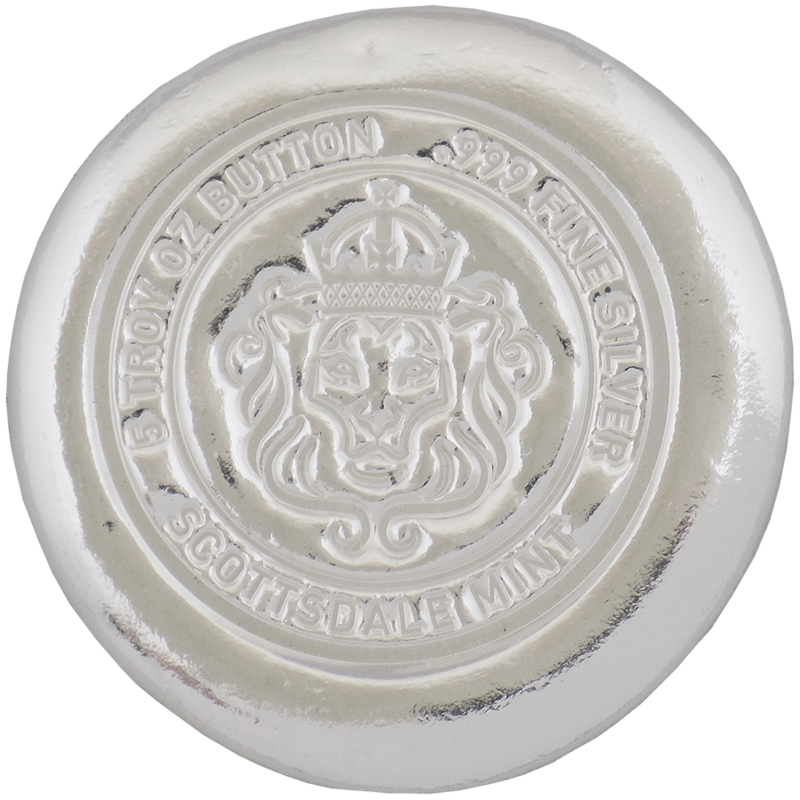 The PAMP Suisse 5oz Fortuna bar depicts Fortuna, the Roman goddess of fortune and luck. 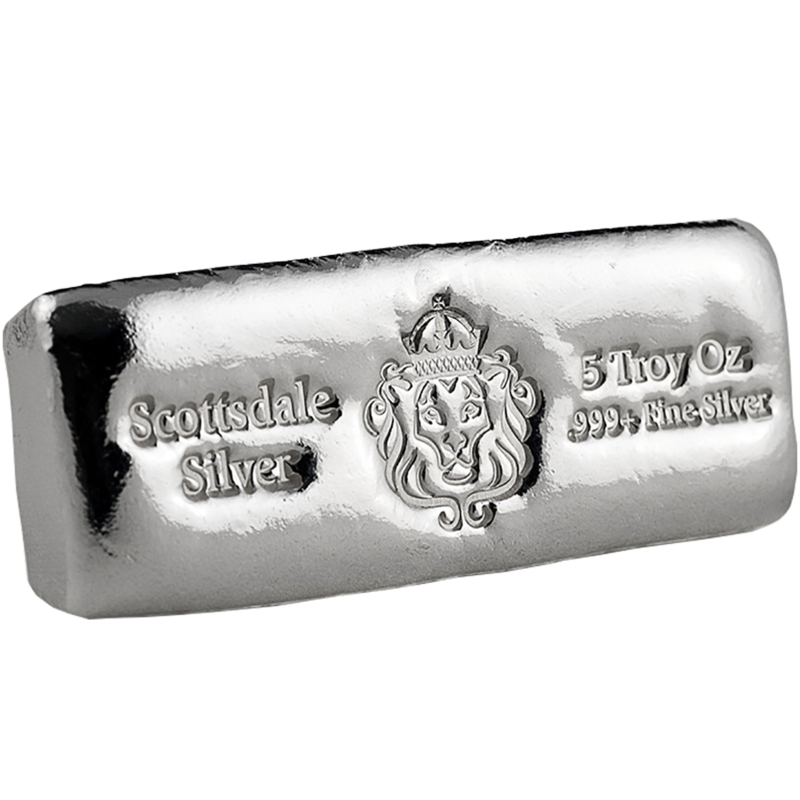 The reverse of the bar details weight and purity along with unique serial number. 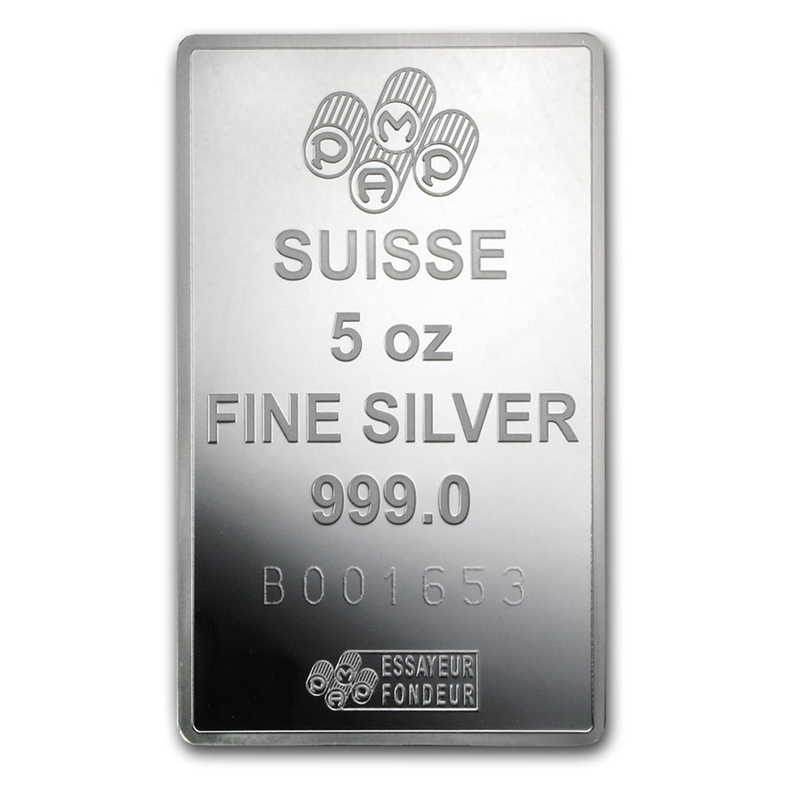 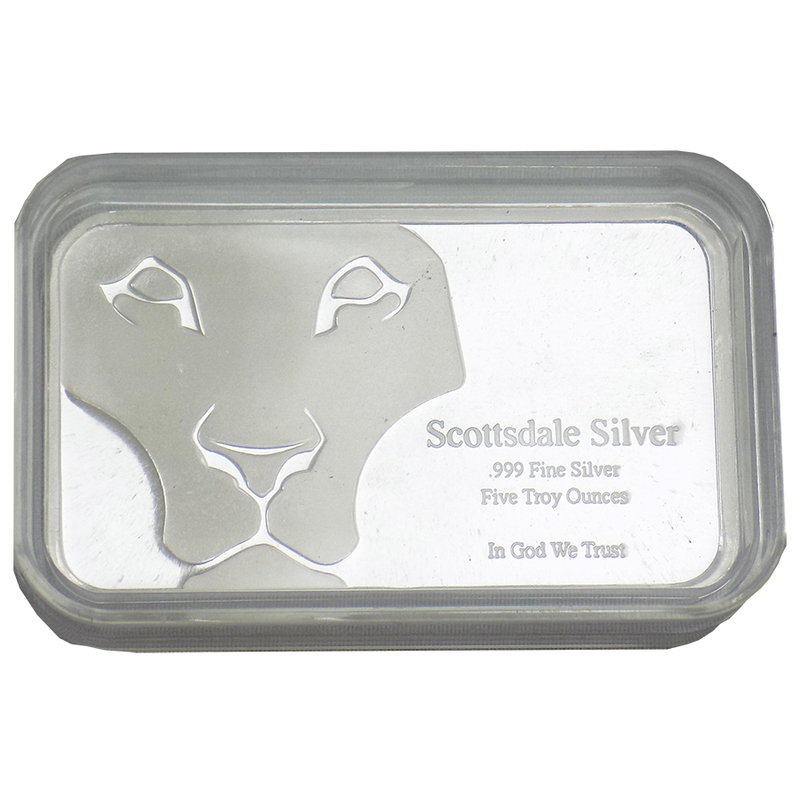 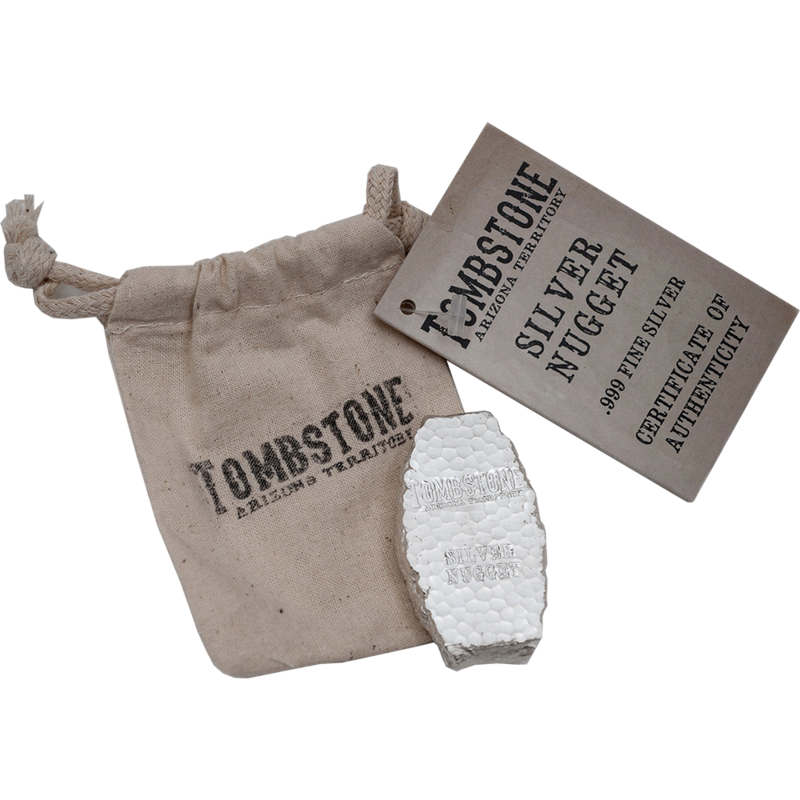 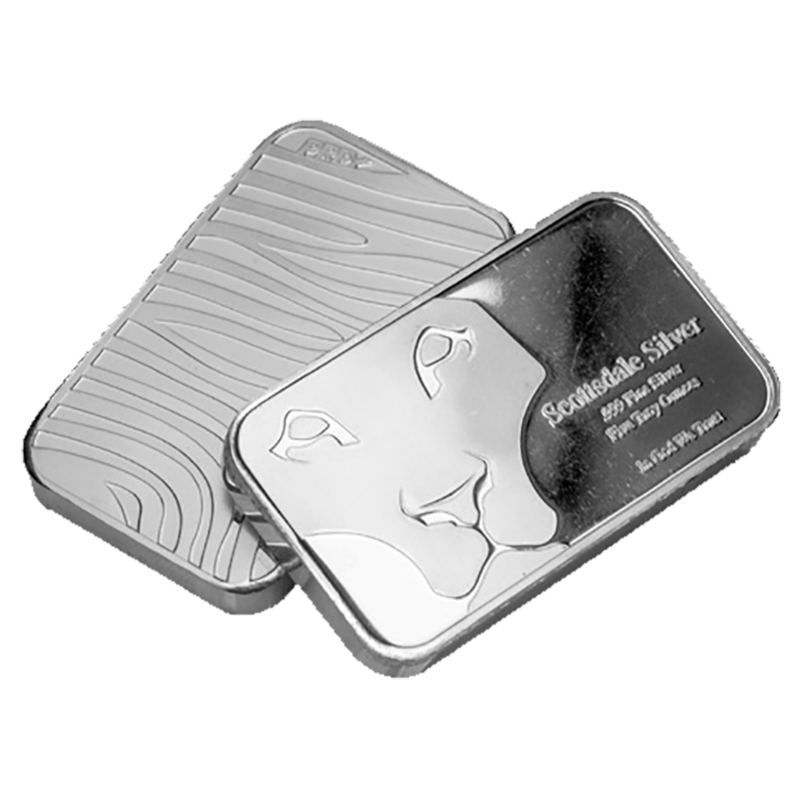 Each Silver bar comes incased and is issued with a certificate of authenticity from PAMP Suisse. 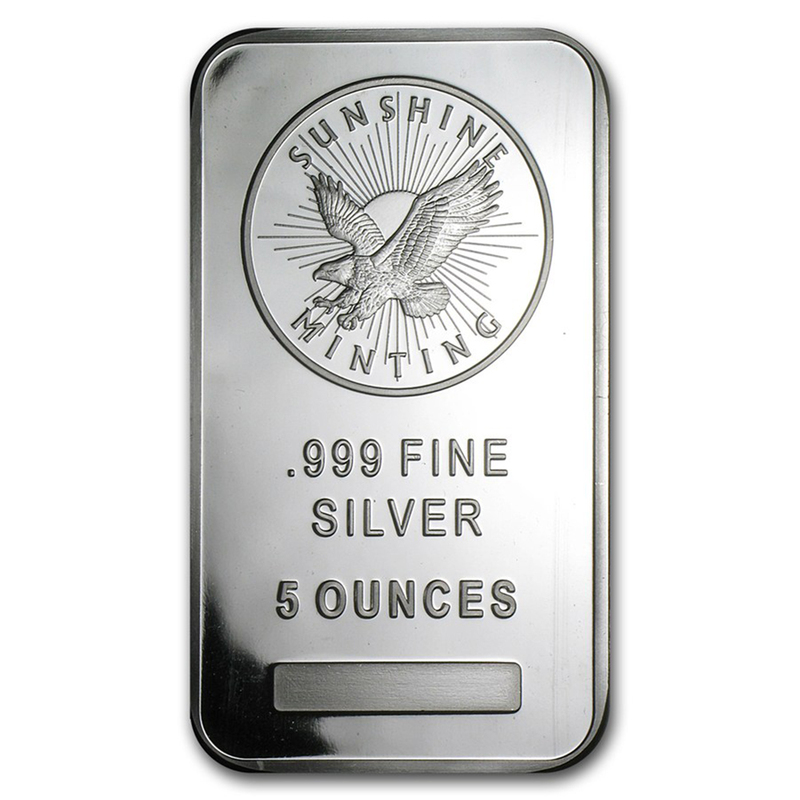 Dimensions: 54 x 85.5 x x3.25mm. 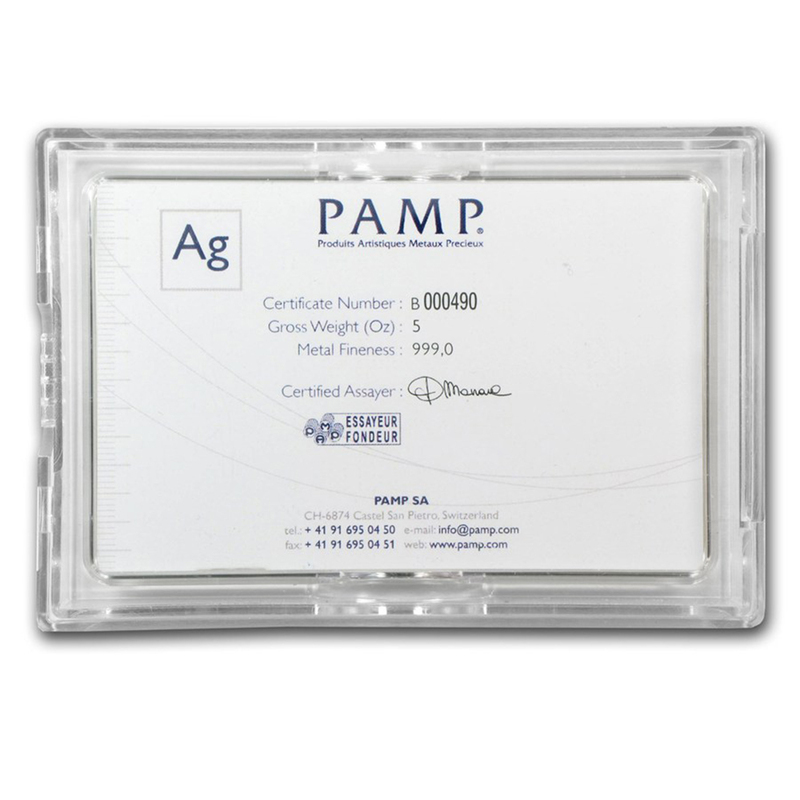 Manufactured by Pamp Suisse, the world’s leading independent Precious Metals refiner.